Undersized tolerance key stock is slightly smaller than the listed size and provides a loose fit in a keyway. 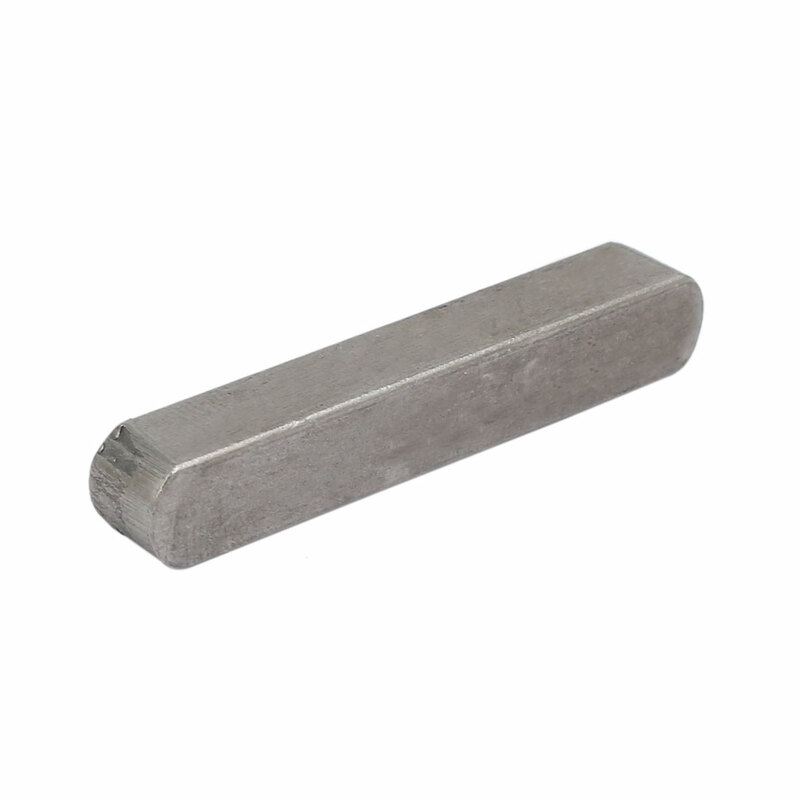 Key stock is used to make a machinery part known as a machine key, which fits into a mating keyway to transmit torque between shafts and hubs or bushings. Rectangular and square key stock shapes are the most common, while step key stock is used for damaged or inconsistent keyways.